In hospitals, hotels, casinos, government buildings, universities, and other settings, walls serve as the background of the interior design. Walls covered in white or neutral paint colors may not take away from an interior’s overall look, but in many cases they don’t add much either. Natural stone walls are a much more elegant and attention-grabbing choice. Contrast a hotel lobby with beige walls with one that has a black marble backdrop and you’ll quickly understand just how completely natural stone can transform the look of practically any space. With StonePly’s natural stone cladding panels, incorporating authentic stone into a building interior is easier than you probably think. 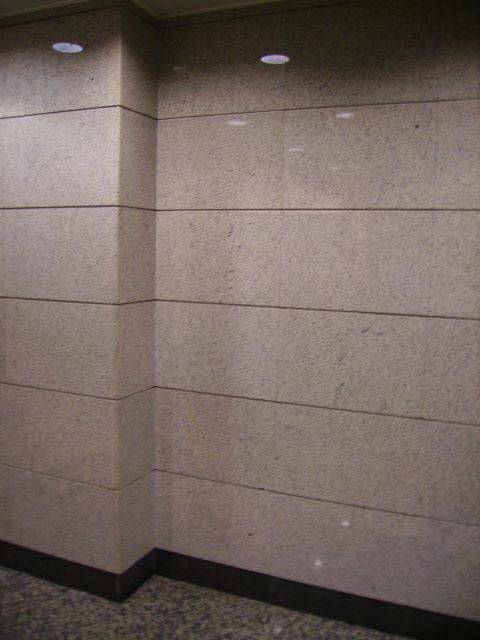 Why Choose StonePly Interior Wall Panels Instead of Slab Stone? To learn more about our stone and finish options for interior wall panels, past projects, and the services we can offer you, visit the StonePly website. When you are ready to take the next step, get in touch with us to arrange a free initial consultation. We will address any questions and concerns and provide you with a no-charge estimate based on your interior wall cladding needs. Call us at 903-454-4630 or fill out the form on the contact page of our site to get started.